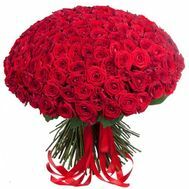 A mini bouquet is the right gift that can be sent without any reason. 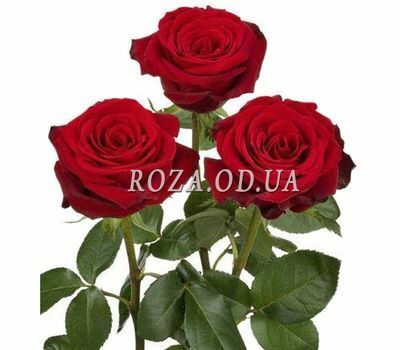 After all, charming roses are flowers that will be a pleasant addition to any day. 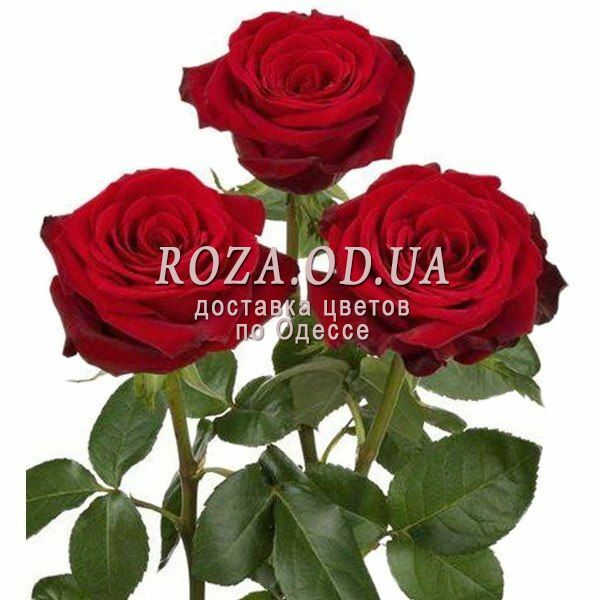 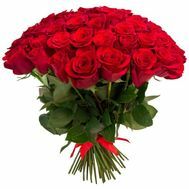 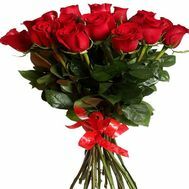 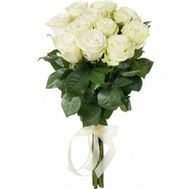 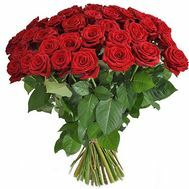 But also for a praise a small bouquet is more than relevant: give it to the Eighth March, Birthday, anniversary of relations. 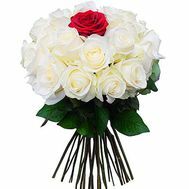 Your beloved girl will definitely appreciate such an unusual manifestation of feelings, and will remember it for a very long time. 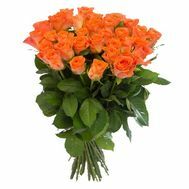 Glad your beauty even when you are not near: just order our delivery. 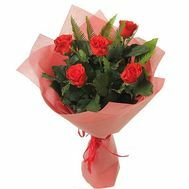 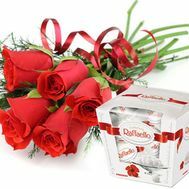 The courier will reach the address as quickly as possible to surprise the beautiful recipient with a mini bouquet. 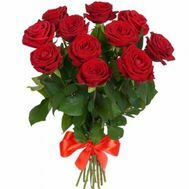 To give happiness now is so simple: you can make sure of this!